Hello I’m Ke’sha Tucker. I’m a mother of 2 amazing children. I’m a hard working, independent mother, and a thriving entrepreneur. Born in Columbus, OH. we moved around a lot but, eventually settling in Oklahoma City, OK. I was raised in a military household traditional household with of course traditional morals. To go school, get a degree, work a 9-5pm and raise a family. But, I was born to do more than the traditionally expected. I knew early on I was easily distracted with a feeling of being controlled. So, the career path I told myself I needed to pursue, was one where I could be in full control and minimum supervision. Which is one day owning my own franchise and traveling the world. I started on my pursuit of building myself. As a young leader in development I engaged in ROTC, Civil Air Patrol, Leadership training, and Student Council in high school. I also participated in several athletics Basketball, Track, and Cheerleading in hopes to build self character by engaging in activities with peers. This allowed me to grow into a budding business woman. Taking on my first sales job at 16 years old at Idelman telemarketing, learning at this age my passion was marketing & sales. I went to college to gain degrees in business and taking courses such as Public Speaking, Building Customer Sales and Loyalty, Customer Service, and marketing. This helped mold my adaptability to deal with all types of sales situations. This also helped build my self character to be able to work with any type of customer openly. From here, I pursued a sales trainer position at Dobson Cellular One, where I trained agents how to warm/cold market sale our products and services. Due to my 24 month success run, I was recommended to apply for a business sales role at Sprint Communication. Here I was able to transition from a business sales agent to land an Executive Escalation role. For 11 years I worked closely with the CEO Daniel Hesse assisting with executive escalations. Then moving on to Verizon FIOS making top sales agent within 6 months of employment I was promoted 3 months later on to become a Team Lead/Sales Coordinator for 4 years. This allowed me to take on again another leadership role. Leading sales and developing associates into better sales agents personally and professionally. My passion to lead and teach runs deep. Again, i wanted more than the traditional 9-5, so taking on my own home base business was my first taste in building my first business. I started my pursuit on being my own boss in Sept 2017, with Financial Education Services holding a Sales Director title. Moving commission ranks very quickly and specializing in financial literacy and credit repair. Growing a strong Love with helping people build abundant lifestyles and generating income from their laptops, tablets, or phones. I went on to fulfill another goal launching an apparel brand in Aug 2018 “Laptoplifestyle”. Promoting the vision for millennial and modern day entrepreneurs, to live a life generating income from their laptops. Working with me, you will gain the essentials needed to market your brand in a cold/warm markets. 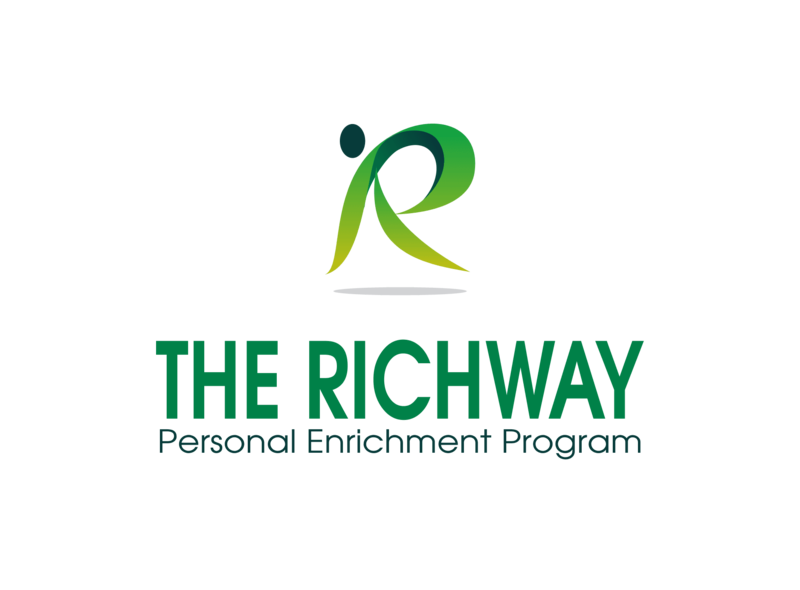 My goal is to make sure your goals tie in The Richway tie into your business goals, so your destined for personal & business success.